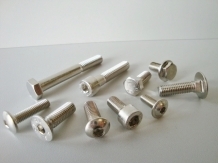 Order your stainless steel fasteners, bolts, nuts and washers in our webshop. √ Free NL shipping above. € 50,- √ Ordered by piece! 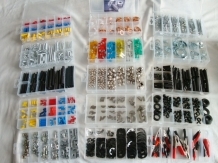 √ Also fasteners custom made! 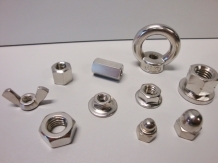 Fasteners in all shapes and sizes! UNC and UNF bolts specialist. Check bolts and order online! Screws in all shapes and sizes. 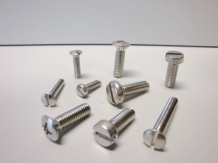 Check screws and order online! Nuts brass and stainless steel. Check nuts and order online!